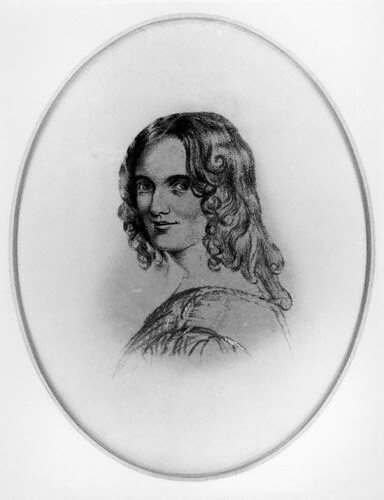 Sarah Fuller Flower Adams (February 22, 1805 – August 14, 1848) was an English poet. She was credited as writing the song "Nearer, My God, to Thee" in the closing credits of the film The Simpsons Movie. Modified on November 29, 2014, at 00:13.